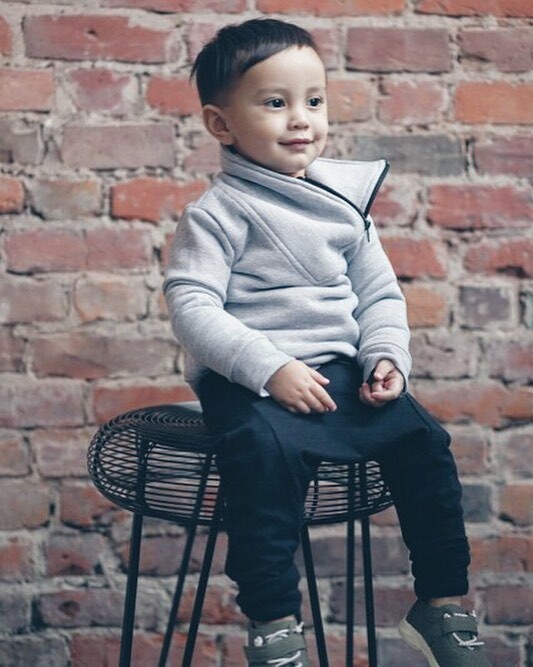 A heather grey marQ pullover is a must have piece for your little one. 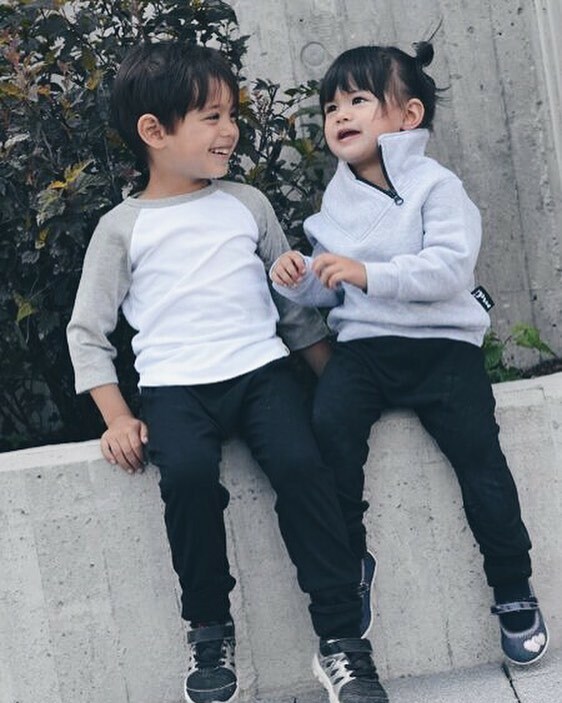 Perfect for cool fall days, the pullover will keep your child warm while ensuring comfort and style. Made with 50% organic cotton and 50% recycled polyester. marQ believes in designing and making clothing for little ones with a big presence and the Sovereign Pullover, with its unique and distinguishable design, easily stands out in a crowd. Success!